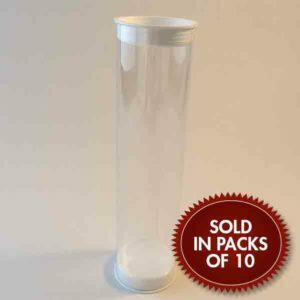 Description: This large tube is perfect for gift and sweet hampers. 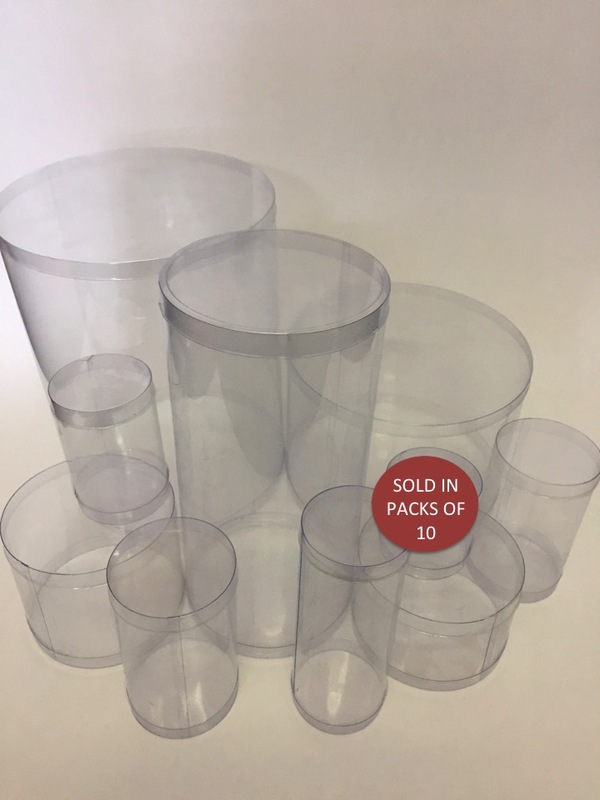 In The Box is not your ordinary manufacturer and supplier of transparent packaging. 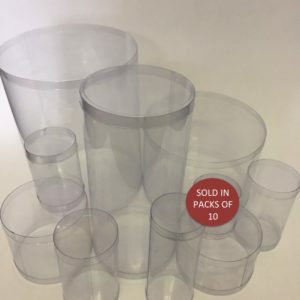 Through our passion and dedication to customer service, our capabilities to create unique concepts from your brief and develop exciting designs, and our drive to provide quick turnaround times, we truly believe that In The Box should be your supplier of choice.